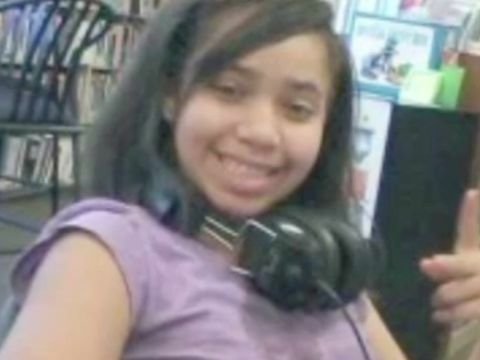 WARREN, Ohio -- (WJW) -- A teen girl who said she fatally shot her father because he was abusive is expected to return to her northeast Ohio home this weekend after serving an eight-month sentence in a juvenile detention center and a mental health facility. 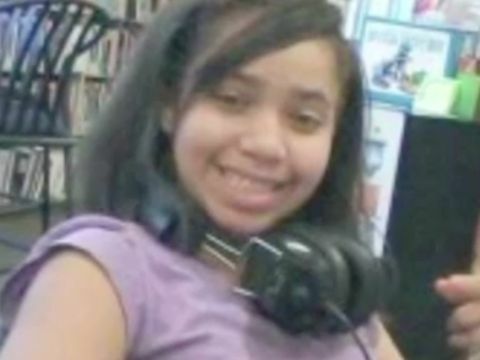 The Vindicator reports the mother of 16-year-old Bresha Meadows emailed the newspaper Wednesday and said her daughter would be returning home Sunday. Meadows pleaded guilty last May to delinquency by reason of involuntary manslaughter for killing 41-year-old Jonathan Meadows at their family’s home in Warren in July 2016. She was 14 at the time. 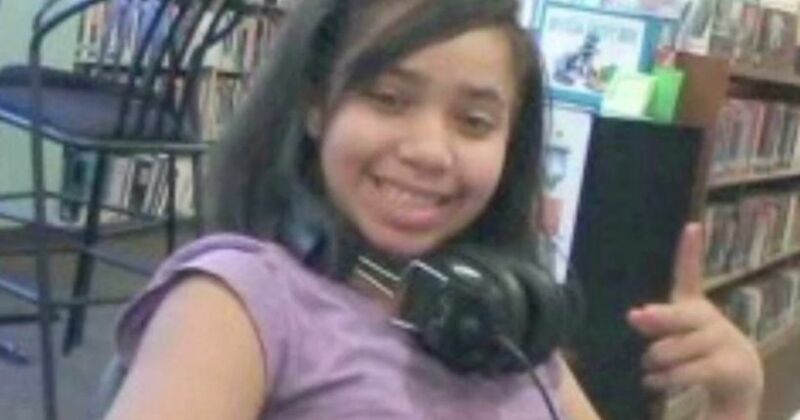 The teen was sentenced to two months in a juvenile detention center followed by six months at a mental health facility in Cleveland.